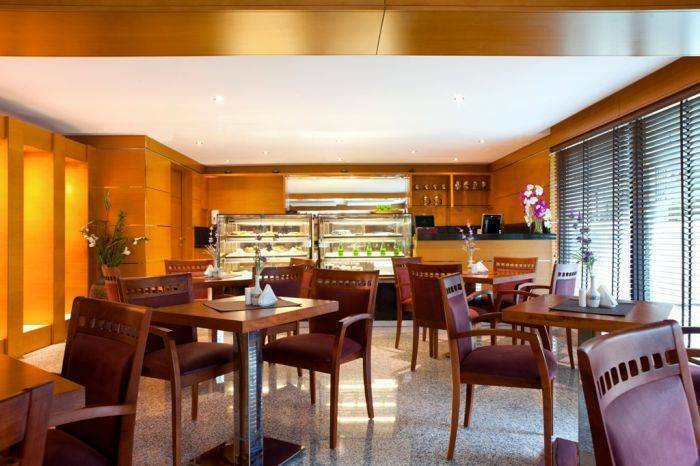 Located in the upmarket area of Bur Dubai Downtown. Very close to Exhibition Centres, Consulates, Shopping Malls and Major Banks. Golden Sands is one of the largest Hotel Apartments in Dubai comprising of 600 Units. It offers all the comforts of a 5-Star Hotel. 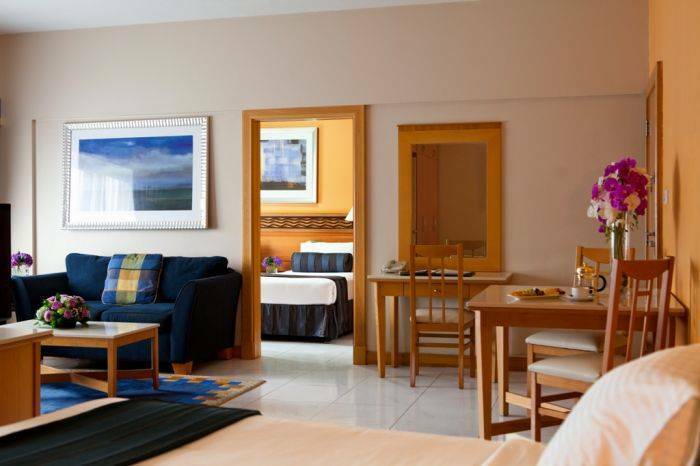 All Rooms come with Equipped Kitchen including Large Fridge, Washing Machine, Cooker, cutlery/crockery. Free Newspapers are provided daily morning. 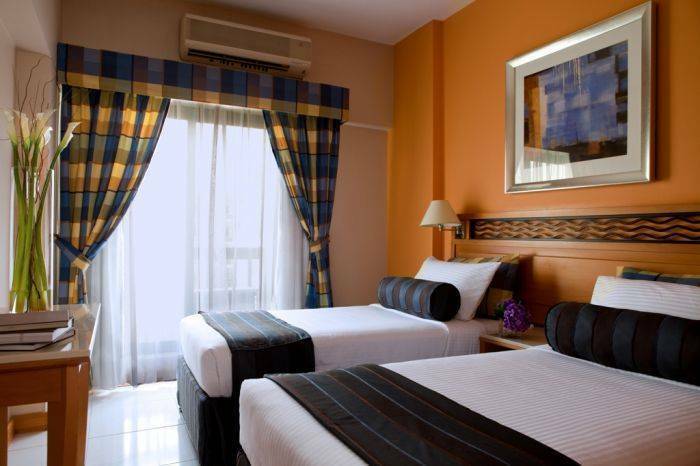 Facilities include Swimming Pool, Gymnasium, Sauna, Business Centre, Internet, Excursion & car-Rental Desk. Each Apartment comes with Fully-Equipped Kitchen, Large Fridge, Washing Machine, Cutlery/Crockery. All Apartments are well-Furnished with all amenities like a 5-Star Hotel. Each Apartment is well Furnished and includes TV, direct-dialling Telephone, Safe Deposit Box, Microwave, and all amenities just like a 5-Star Hotel. 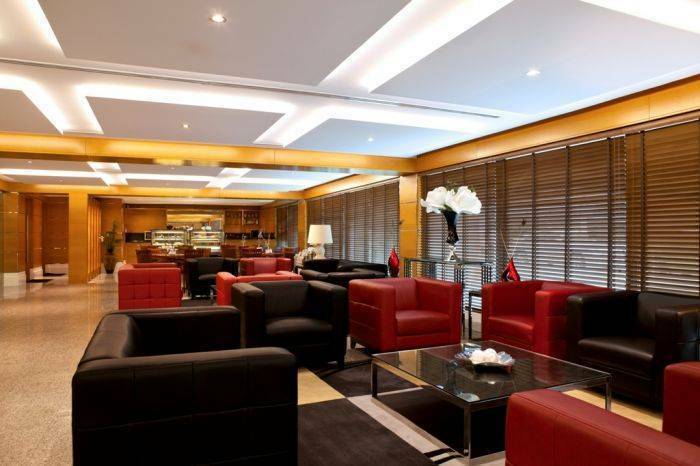 We provide daily housekeeping, 24 Hour Reception, Security & Mainteance. 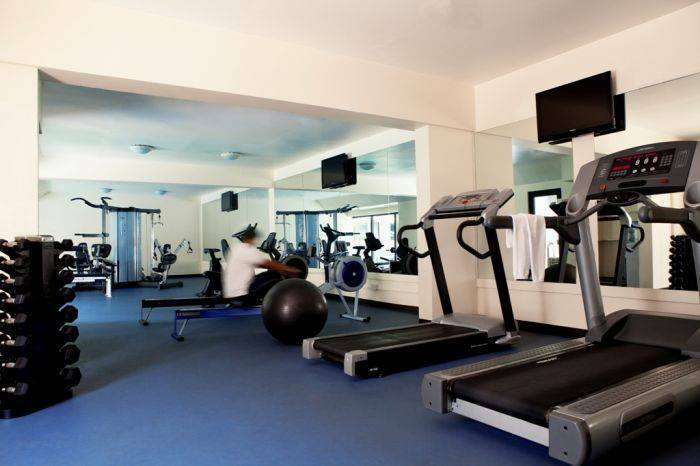 Facilities include Swimming Pool, Gymnasium, Sauna, Business Centre, Free Parking and free porterage. Coffee Shop is open 24 hours and also Room Service. 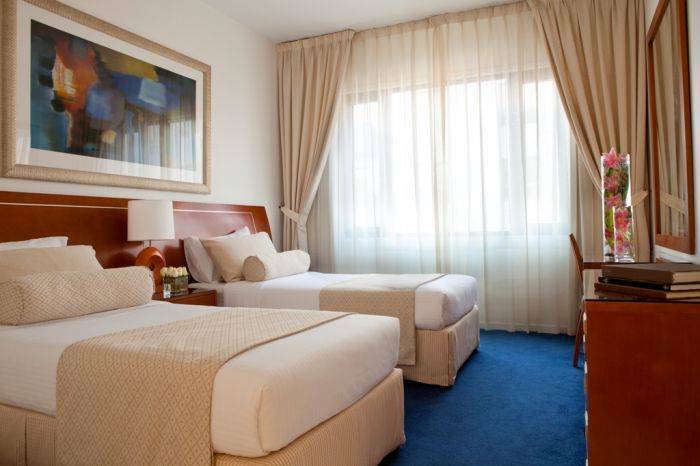 Situated in the Heart of Bur Dubai Downtown. Famous for Shopping, Corniche, Heritage Sites and many famous and popular multi-cuisined restaurants. Open 24 Hours. Serves Buffet Breakfast, Lunch & Dinner. Room Service also available. Rates are inclusive of 5% Service Charge. Depending on number of nights. In case of No-Show or Cancellation less than 72 Hours, One Night's Room Rate will be charged to Guest's Credit Card which cannot be later reversed or disputed. Heart of Bur Dubai near Standard Chartered Bank or Bur Juman Shopping Centre.